With inflation running high the cost of higher education is increasing by leaps and bounds. Students are find it difficult to meet the expenses of tuition fees, enrollment fees, the cost of text books and what not. Students are always in a lookout for cheap college text books, whether as cheap editions or used books. There are used book sellers whom we usually find near the college and universities. Luckily there are certain websites that provides valuable information regarding the availability of cheap college text books and used books. This article would provide you with a list of such websites. This website offers the college text books in cheapest price. You only need to input the details of the book and this site would provide you a discount of up to ninety-five percent. 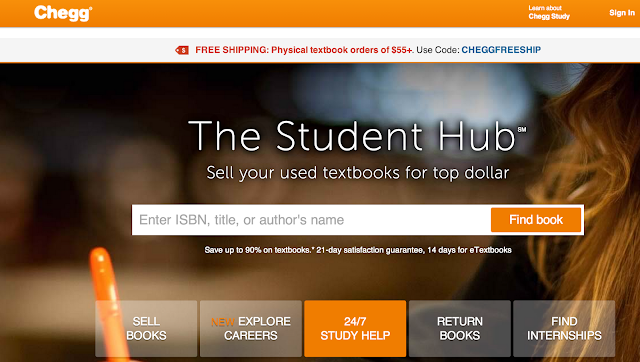 You can buy, rent or sell textbooks through this website. The site offers books at 30-40% cheaper than other online stores and up to 90% cheaper than book stores. This website buys textbook at the best of prices. They also provide rental service with free shipping and thirty days money back guarantee. No questions asked. 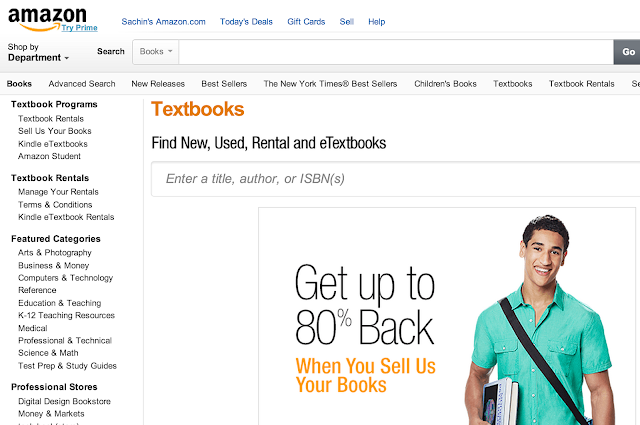 This website sells cheap college textbooks at half the prices. It also offers great discount in other books that may interest you. Used college books are also available. This website is a perfect domain to buy used books in much cheaper rates and you can also sell your college text book at the best of prices offered. This is a well-known website that buys and sells college text books. You can get back up to 80% of the cover price by selling your used books. You can save up to 90% in used text books sold by this website. Free shipping is provided and great discount offered on new text books. This website sells cheap college text books with a discount of about 50% and free shipping is offered in most of the cases. This site is popular among students. This is another website from where you can buy new or used textbooks at a discounted rate that will save you money. As its name suggest, this website provides text books in rent where you can save a load of money. Free shipping is provided for all text books. You can buy or rent textbooks from this website with an additional advantage of getting access of E-text books while you wait for your copy. You can buy or sell textbooks at a much cheaper rate from the huge collection of textbooks that this website offers. Used books are offered at about 80% discounted rate. 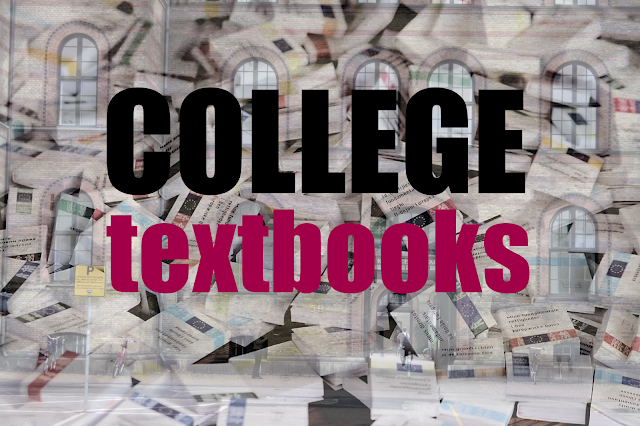 You can buy, sell or rent used college textbooks through this website. Used books are available in much discounted price. The collection is huge and covers a wide array of subjects. You can buy or sell cheap college text books through this website and they are available for prices which is much less than a normal bookstore. Not only textbooks are available in discounted prices, there are other books of general interest which you can sell or buy through this website. The website claims that you can save up to 1000 dollars annually by buying textbooks at the cheapest rate. Used text books are also available. You can buy or sell new or used cheap college textbook through this websites. There are millions of books in store covering a wide array of subjects. Not only you can buy or rent textbooks at much cheaper rates, the classics and even rare books are available in this website. The rate is really competitive. Not only textbooks, but books from a wide array of subjects and interest are available in this website. The prices are competitive and free shipping is available. This website offers new and used college books at discounted rates at a wide array of subjects covering almost all domains of academic curriculum. This website offers over 85 million used, rare and out-of-print books that are hardly available elsewhere. The collection is really impressive to impress any book lover. Both text books and best sellers are available in much discounted prices and free shipping is offered for all orders of above 49 dollars. You can also sell your books here. Not only text books but best sellers and books under limelight are sold through this website at a discounted rate. E-books are also available. You can buy or sell used text books through this website. The collection is impressive and covers a wide array of subjects. Bestsellers are also available. As its name suggests, this websites rents textbooks in much discounted rate and free delivery service is available both ways. You can save up to 80% by renting books. All the above mentioned websites are designed to help you get college textbooks at cheaper rates. There are dedicated search engines that would help you to get the book you want displaying their whereabouts and listing the places where you get them at cheapest rates. Searching for the textbooks at these websites is the most viable way to get hold of books that you want for a particular semester at the college. This website shows you the cheapest price for the textbook you wish to buy. Rates on used books are also available. This website helps you to compare prices of used, new or rental textbooks from dozens of stores online so that you can land upon the best deal. As the cost of college education increased in the last decades, the students are finding it difficult to meet all the expenditures including the cost of the text books. The above mentioned websites helps you to find the best deal by offering text books at much cheaper rates. Hope you find this list useful. Do you use any other websites that is not listed here?